YORBA LINDA – The Richard Nixon Foundation along with its agency partners KTStewart, Pinkston Group, James Robie Design and The Woo, was honored with an esteemed Silver Anvil Award by the Public Relations Society of America (PRSA). The annual ceremony honors organizations that have successfully addressed a contemporary public relations issue with exemplary professional skill, creativity and resourcefulness. The Foundation was awarded the Silver Anvil in the category of “Events and Observances / More Than Seven Days / Associations/Nonprofit Organizations” for the campaign “It’s Time to Take Another Look at Richard Nixon.” The campaign launched the opening of the new Richard Nixon Presidential Library and Museum in October 2016 following a $15 million renovation. More than 75,000 visitors have enjoyed the museum’s 70 new major exhibits, 30 unique multi-media experiences and more than 300 artifacts since it opened. 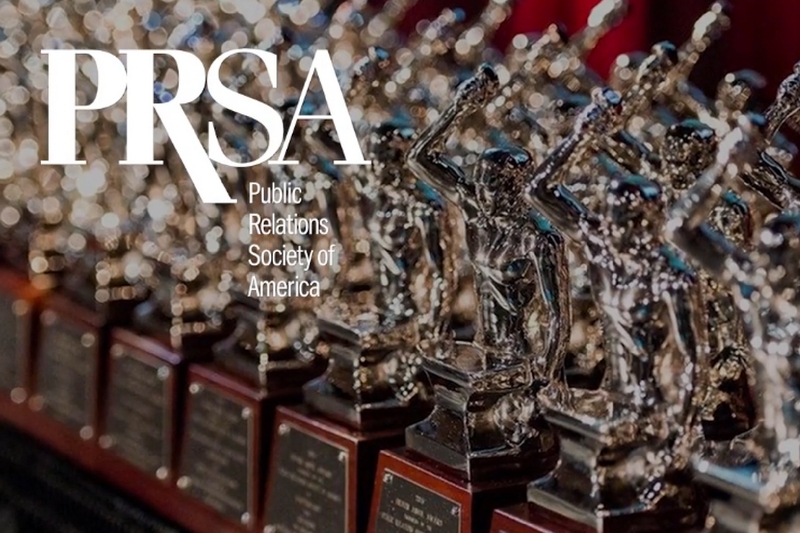 PRSA bestowed 56 Silver Anvils and 68 Awards of Excellences at the annual ceremony in New York City on June 8, 2017. The Richard Nixon Foundation is a privately supported, nonprofit nonpartisan institution dedicated to informing and educating the public about the life, legacy, and times of the Thirty-Seventh President. The Foundation owns the 8.2-acre campus and buildings comprising the Richard Nixon Presidential Library and Museum, and jointly operates the Library and Museum site with the National Archives. For more information, call 714 993-5075 or go to nixonfoundation.org.